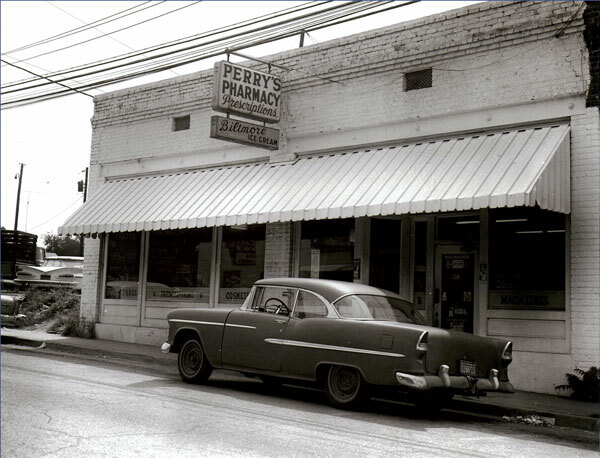 Mobley Drugs began operation on August 1, 1981 after the purchase of Perry’s Pharmacy from the Estate of Robert Perry, RPh. This frontier fulfilled a lifelong dream of pharmacist Hugh Mobley to own and operate a pharmacy in his hometown and serve the people of the Lancaster area. The pharmacy has operated continuously since 1981 serving patients whose needs included traditional prescriptions, compounded prescriptions and up until the end of 2009 home medical equipment. Our current practice is located at 1073 West Meeting Street in the Plantation Pointe Medical Village and focuses on traditional prescriptions, custom compounded prescriptions and patient care services. With over 35 years of service in our community we feel as though our experience is our forte.